I promised myself that this year would be the year of saying “Yes” to opportunities, even if it means (especially if it means) pushing myself. Today’s trip to the library was on a mission. 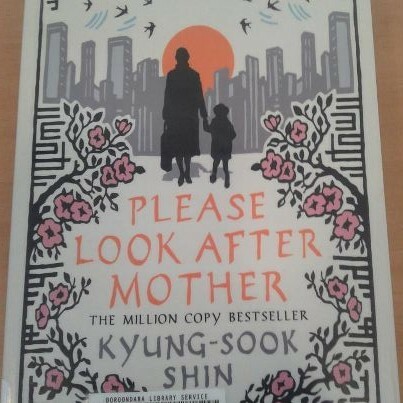 A friend is starting a book club, which will focus on Asian books in translation, starting with Kyung-Sook Shin’s book below. This is an area I’ve never read in, and I’ve never been part of a book club. Both are things I’d like to do, so even though it’s daunting, and a bit of a stretch out of my comfort zone, I have said, “Yes”. I’m so glad you’re joining in with this. Other Melburnian readers: get in touch if you’d like to read along!